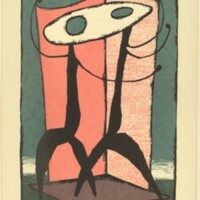 Original woodcut print untitled. 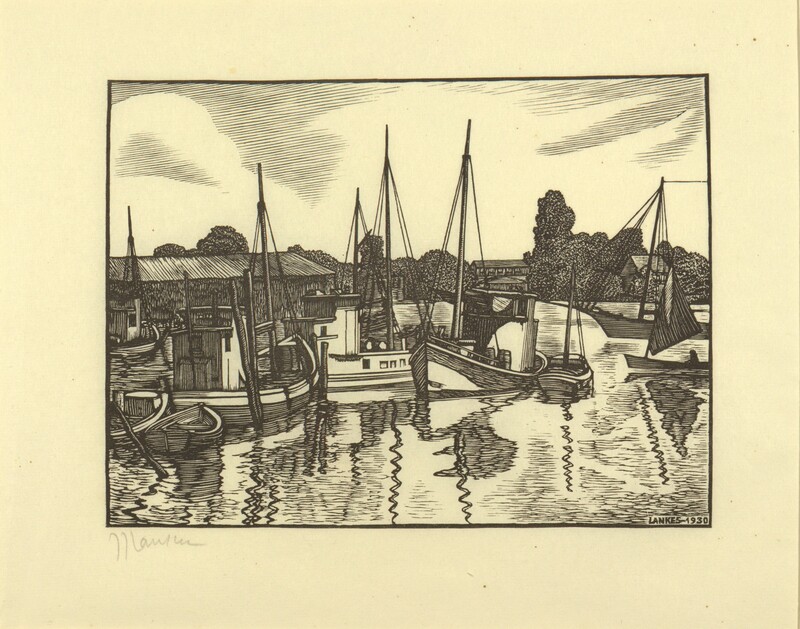 Piece depicts boats at a dock. 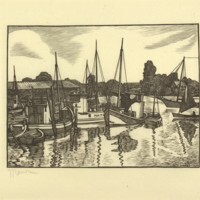 Lankes, Julius J., “Untitled (Woodcut Print of Boats and Dock, Print 2),” Digital Exhibits, accessed April 22, 2019, https://cuexhibits.wrlc.org/items/show/17.